After having gone through the process of divorce, the court will have divided marital property, made determinations concerning child custody, child support and spousal support. However, life after divorce is not static: spouses may choose to remarry or cohabitate, incomes may increase or decrease, children grow older and their needs begin to change and former spouses may seek to relocate because of employment or remarriage. Depending on your particular situation, any or all of these events may trigger the need for further legal action. In order to change the court order, it is necessary for one of the parties to file a “motion to modify” with the court in order to alter the existing judgment. Choosing a qualified divorce attorney can help prevent some of the circumstances that might lead to you having to go back to court. However, oftentimes despite people’s best efforts, changing financial circumstances or custody needs require the parties to return to court. If you find yourself in a situation where, because of recent life changes, you believe that you may need to return to court, it is essential to seek out an attorney with the necessary experience to effectively represent your interests and protect your rights during the modification process. As a law firm dedicated solely to the practice of family law, Hais, Hais & Goldberger, P.C. has many years of experience dealing with support and custody modifications and parental relocation cases. If you have questions and would like to speak with one of our experienced attorneys, please don’t hesitate to CONTACT US or call at (314) 326-4885. 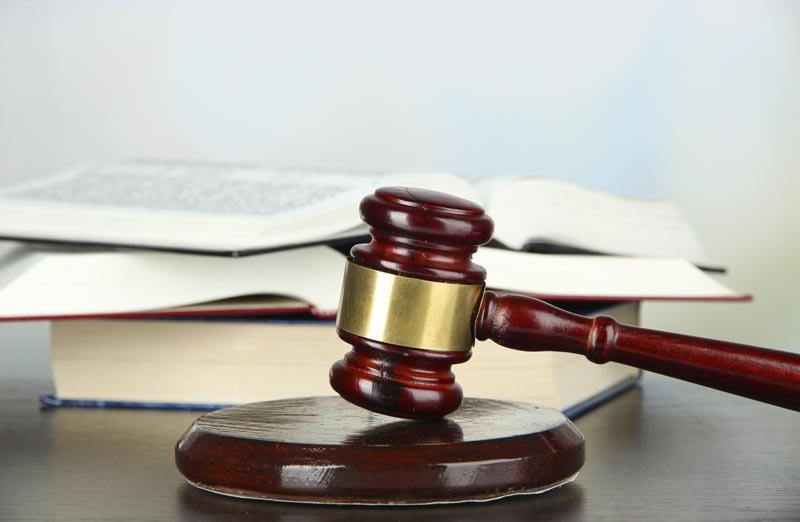 After a court enters a judgment of dissolution or of paternity, the income of one or both parties may change. As a general rule, when the new support amount would vary by 20% (either higher or lower) from the amount the court previously ordered, pursuant to the Missouri Form 14 guidelines, a court will examine the need to modify the level of support currently being paid. 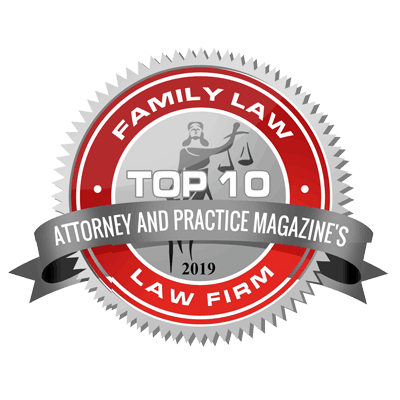 Several factors may affect whether support should be increased, decreased or abate altogether, including modified child custody arrangements, remarriage or cohabitation of a spouse, and what change (if any) has occurred in the amount of income being earned by each party. If either the person paying or receiving support believes that a change in the amount of support being paid is justified, they may file a “motion to modify” with the court and request that a change be made. The person filing the motion has the burden to prove a “substantial and continuing” change in circumstances which would support a court ordered modification in the amount of support being paid. If you have questions and would like to speak with one of our experienced child support lawyers, please don’t hesitate to CONTACT US or call at (314) 326-4885. Just as the needs of both parents may change over time post-divorce, so may the needs of their children. Children grow and oftentimes begin to develop their own needs and personalities in ways that may not have been apparent at the time of divorce. The children’s parents may remarry, or need to move, and half-siblings and step-siblings may also impact the new family dynamic. Or, a parent may feel that he or she simply wishes to change certain aspects of their current parenting plan. Whatever the issues necessitating the change, a party seeking to modify the existing custody order must file a “motion to modify” with the court. In their motion, the party seeking a change has the opportunity to describe to the court what changes they believe should be made with respect to the children, and why they are seeking those changes. The opposing party then has an opportunity to respond to the allegations made by the moving party, and has the option of filing a “motion to modify” of their own, seeking any changes they feel are necessary to preserve the best interests of the children. Oftentimes motions to modify can be settled, but there are many cases where the parents share such disparate views that a trial is not avoidable. If you believe that you are facing a situation where, because of recent life changes, you believe that you may need to return to court to modify your parenting plan or custody order, it is essential to seek out an attorney with the necessary experience with child custody to effectively represent your interests and protect your rights during the modification process. As a law firm dedicated solely to the practice of family law, Hais, Hais & Goldberger, P.C. has many years of experience dealing with support and custody modifications and parental relocation cases. If you have questions and would like to speak with one of our experienced attorneys, please don’t hesitate to CONTACT US or call at (314) 326-4885. When a parent with custody of a child wishes to change residences, within or outside of Missouri, they may have to get the other parent’s permission before they are allowed to relocate their residences. Parents who do not abide by the statutory requirements regarding parental relocation with a child, located in RSMo. 452.377, are subject to stiff penalties, including the possible loss of custody of their child. In Missouri, before a parenting having custody of a child can relocate their residence, they are required to send a relocation notice, certified mail return receipt requested, to the non-relocating parent. The relocation notice must be sent 60 days prior to the proposed relocation. By statute, the letter must contain certain information, including but not limited to the city, state and address (if known) of where the relocating parent wishes to move; the reasons for seeking the relocation; and a statement of how the move will affect the custody or visitation schedule with any proposed changes to accommodate the schedule. The non-relocating parent then has 30 days after receiving the certified relocation notice in which to file an objection with the court preventing the proposed relocation. If an objection is not filed with the court within 30 days of receipt of the relocation notice, the non-relocating parent waives his or her ability to object to the relocation of the minor child. If an objection to the proposed relocation is timely filed with the court, then the court will ultimately decide whether to approve or deny the proposed relocation, unless the parties settle the matter between them. Parental relocation cases are some of the most difficult cases that arise within the context of family law. They involve issues of custody, support, and potentially significant and life-altering changes in the way that both the relocating and non-relocating parent will interact with their children. If you are a parent seeking to relocate his or her residence, or if you are a parent who has recently received a relocation notice from your former spouse, it is critical to seek out an attorney with the necessary experience to effectively represent your interests and protect your rights during the relocation process. As a law firm dedicated solely to the practice of family law, Hais, Hais & Goldberger, P.C. has many years of experience dealing with parental relocation cases and has represented both people seeking to relocate and parents seeking to oppose proposed relocations. If you have questions and would like to speak with one of our experienced attorneys, please don’t hesitate to CONTACT US or call at (314) 326-4885.